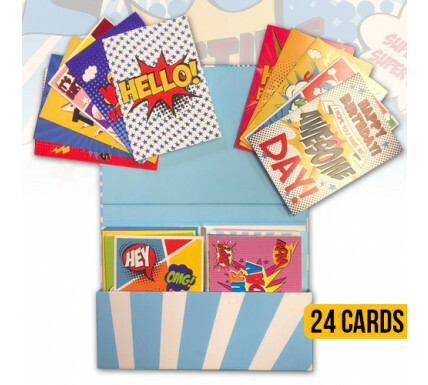 Celebrate any and every occasion with the Super Hero Greeting Cards Pack! With 24 super cards for super occasions, you'll be set to have a card for every note. Each card comes with a kraft envelope for mailing or gifting and an uncoated blank interior provides a superior writing surface. Boom - it's your birthday. Here's to your super new home! I hope your day is as super as you! 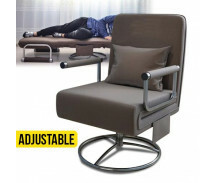 Well done - I knew you could do it! Happy birthday - have a super day! It's your birthday - have a great day! Happy birthday - best wishes on your day! You are super - wishing you all good things. Happy Birthday - it's your birthday, celebrate! Happy birthday - special wishes today and always! Use your super powers - hope you have a speedy recovery!